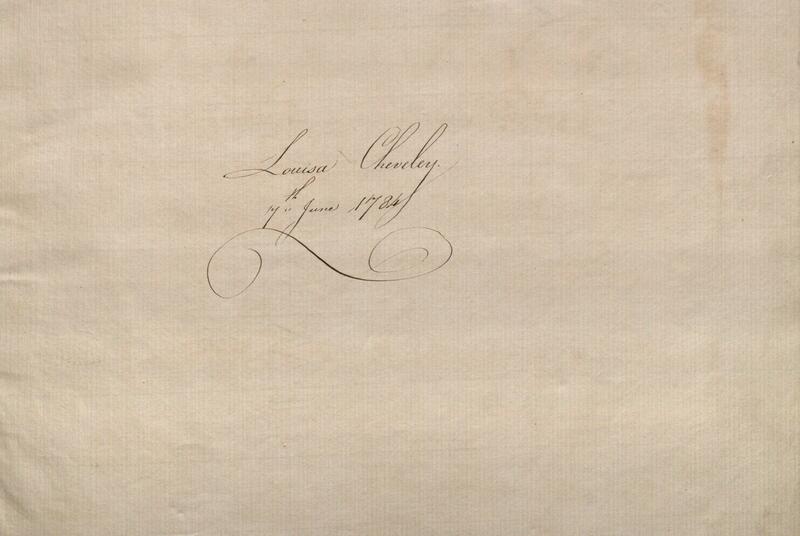 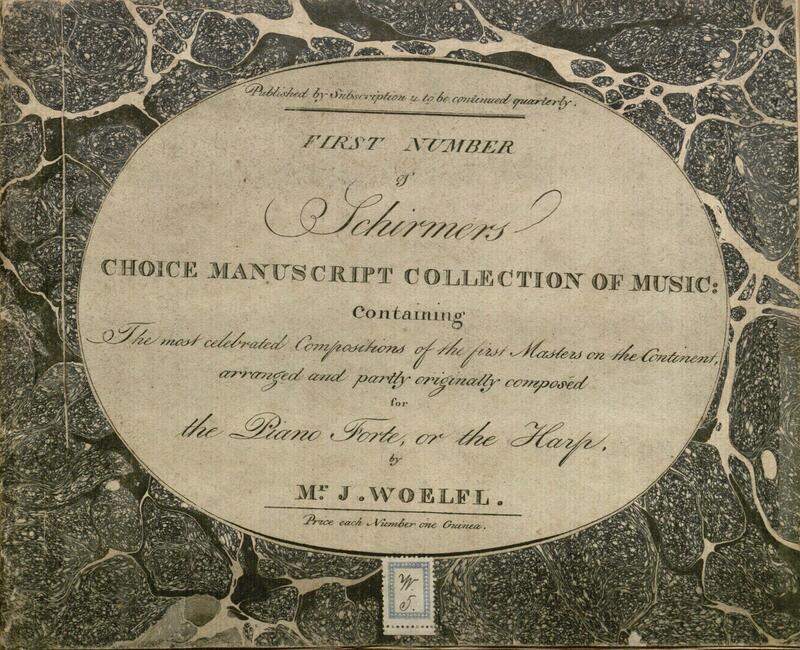 The Archive contains evidence of some ways in which notated music was reproduced and circulated outside the usual methods of printed publication and private manuscript copying. 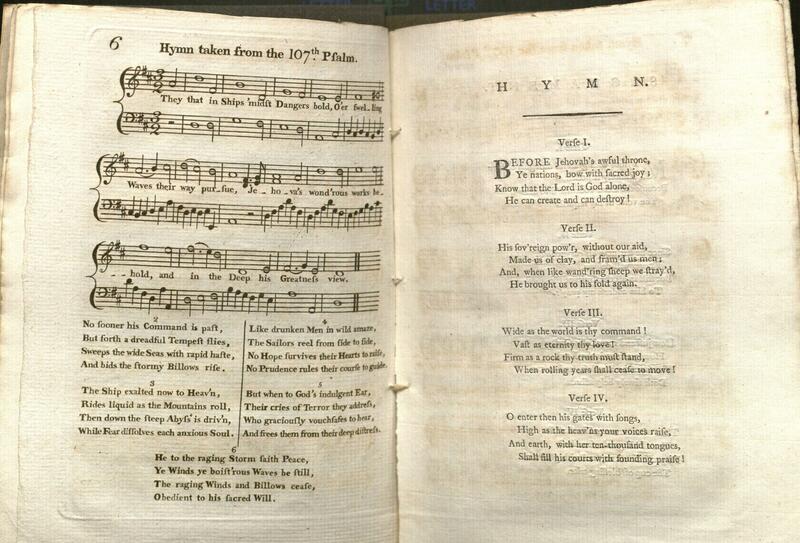 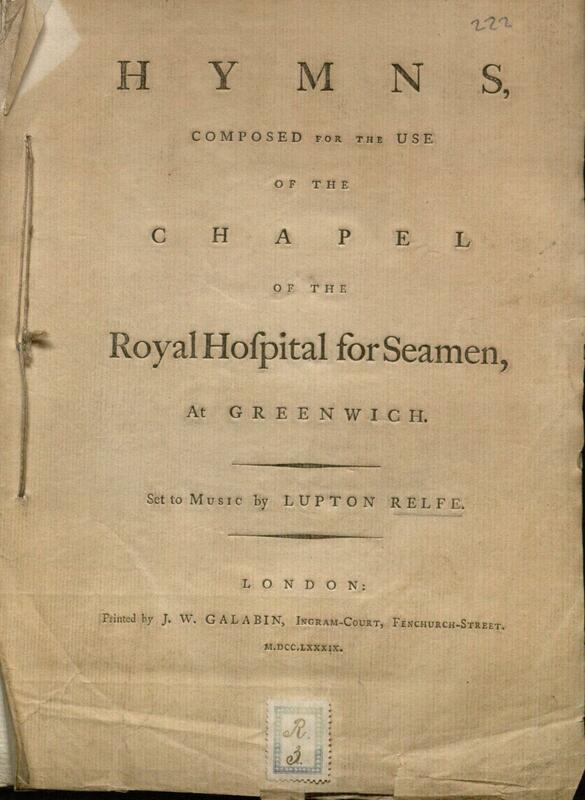 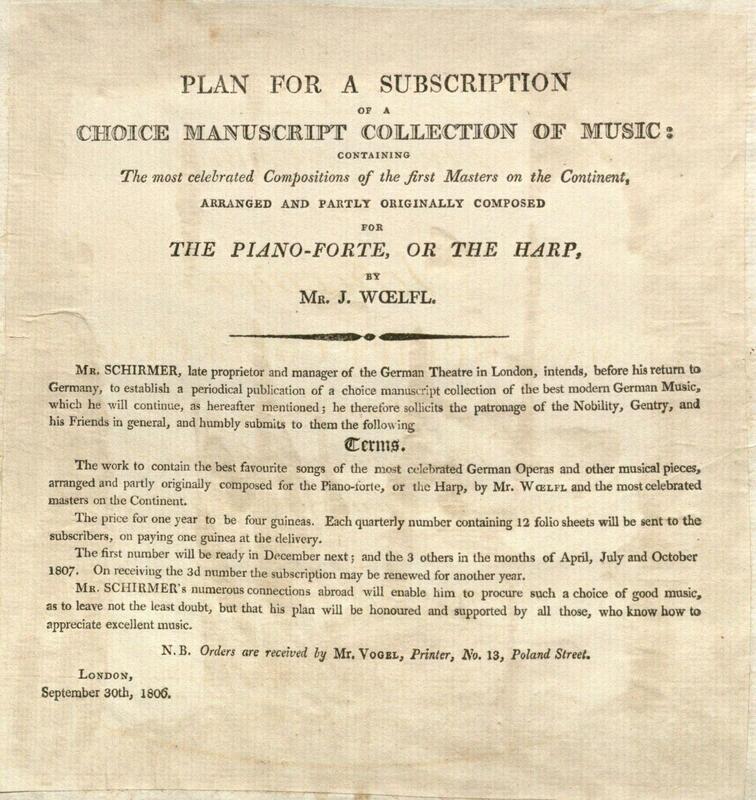 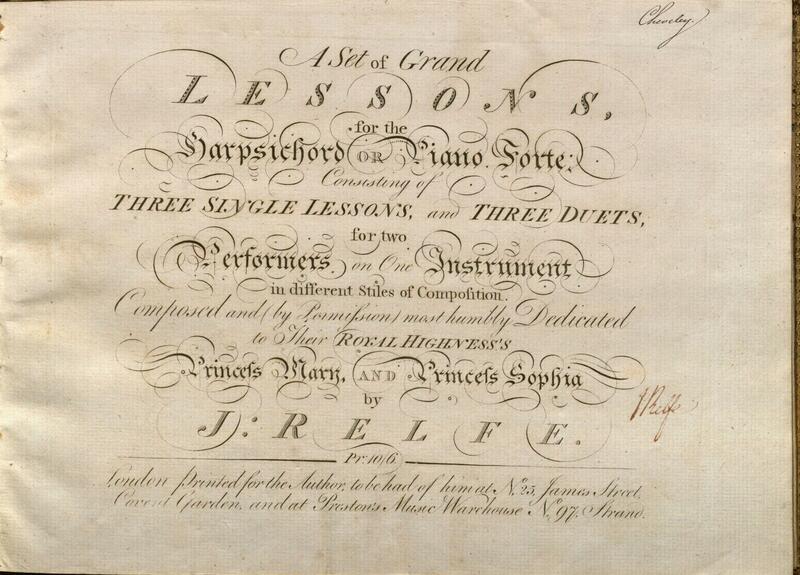 Below are examples of “published” manuscripts and printed ephemeral publications, showing how music outside the larger music trade might be acquired, played, and heard by amateur musicians. 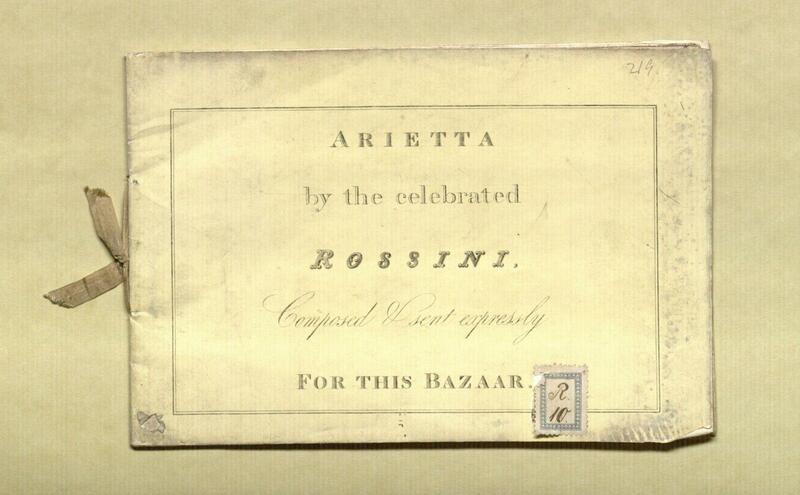 While the presence of this keepsake indicates the royal family’s support of the Society, other contents of the Archive show a wider interest in the music of Rossini. 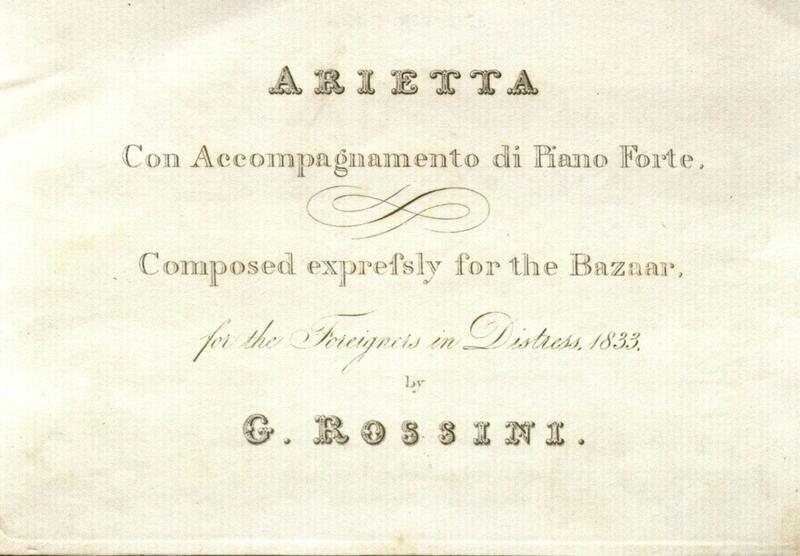 Vocal scores dating from the 1820s are present for Rossini’s operas La Donna del Lago, La Gazza Ladra, Il Mosé in Egitto, Semiramide, and Tancredi.